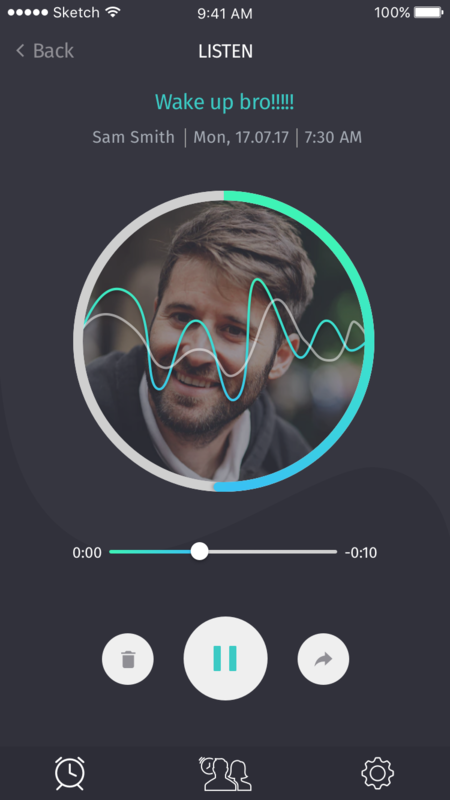 I’m skilled and bright-minded developer with more than 7 years of commercial experience in software development for iOS. 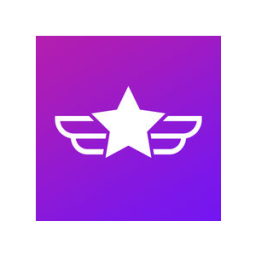 Proven ability to work independently, as part of a team and the team leader. Passionate about crafting stable and maintainable applications. 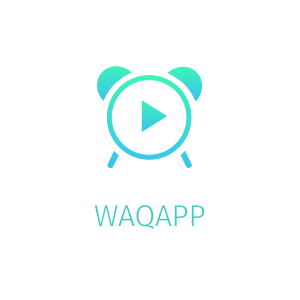 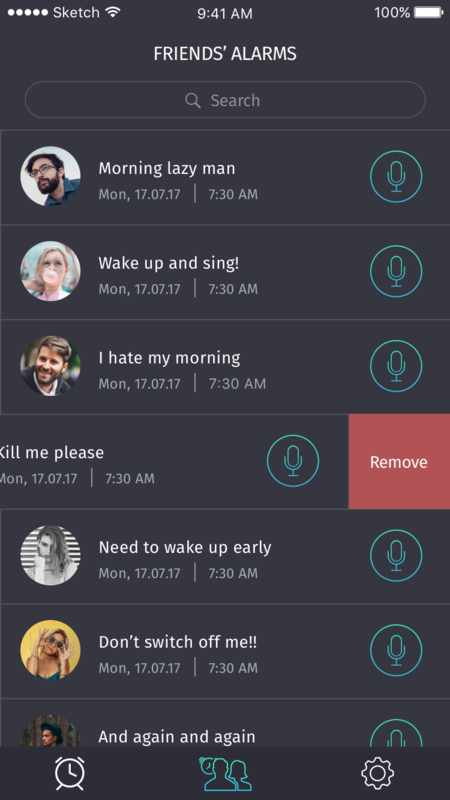 Waqapp - social alarm apllication, which could make your wake up funnier. 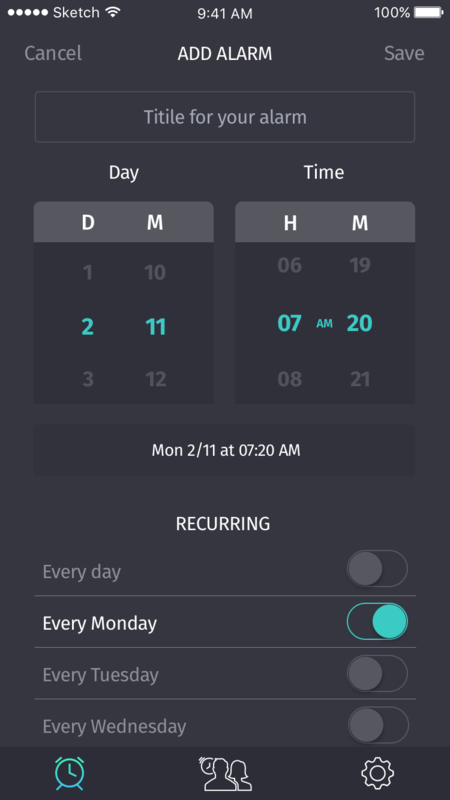 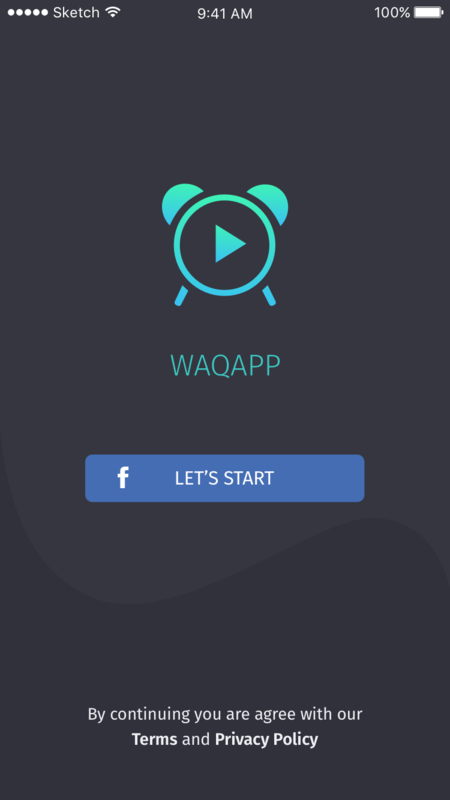 Waqapp connects your Facebook friends to the alarm and give them ability to choose your alarm signal for today. 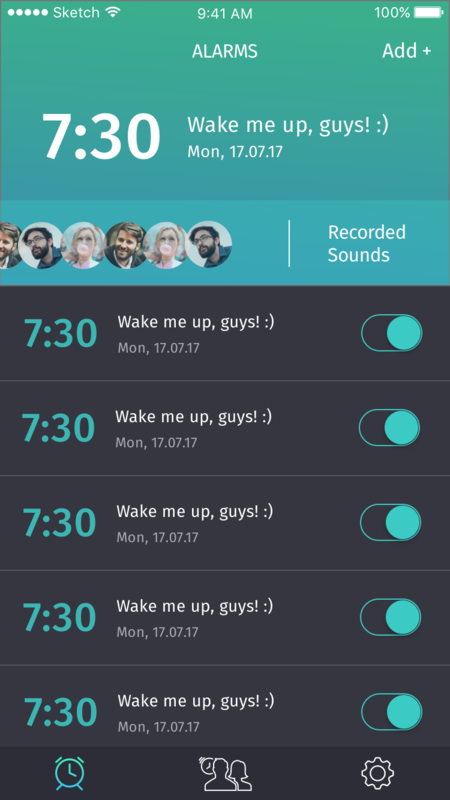 Your friends could provide thair variants and vote for others variants, which variant collect the biggest amount of votes - wins and become your alarm signal.